Life sciences, insurance, and 401(k) are the firm’s next frontiers, leaders said at its annual investor day. Blackstone is investing in a broad range of future initiatives — including life sciences — which it ultimately expects to push firm assets to $1 trillion. 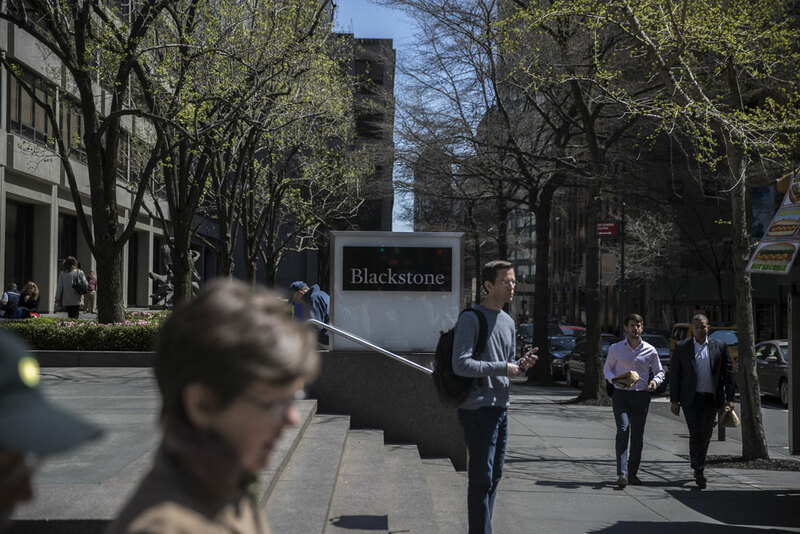 Blackstone has grown five-fold since its initial public offering in 2007, reaching nearly $440 billion in assets, largely on the back of private equity, real estate, hedge funds, and credit. Over the last 12 months, Blackstone has brought in a record $120 billion in investor capital. The next phase will include a build-out that includes insurance, defined contribution, infrastructure, and life sciences. Blackstone’s growth over the last decade has been part of a fundamental transformation of Wall Street. Since the financial crisis, private equity firms have taken on businesses once done by investment banks, including a broad range of lending and principal trading in fixed income and other markets. 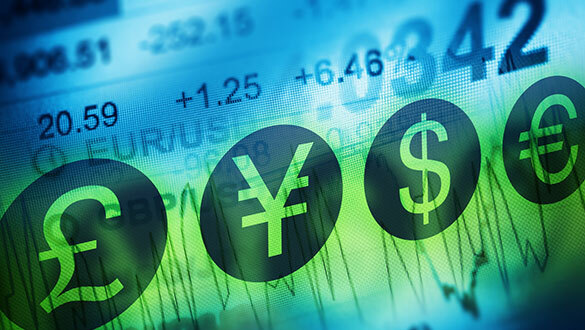 Regulators were aiming to curb banks’ use of borrowed money and increase the capital on their balance sheets. 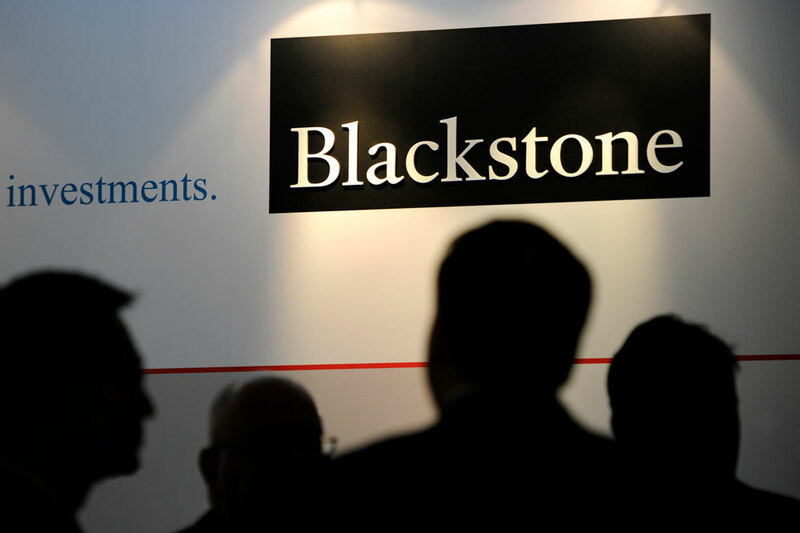 Tony James — executive vice chairman who handed over day-to-day management to Gray in February — said new businesses have accounted for half of Blackstone’s asset growth. “The hit ratio of new initiatives is high,” he said. “We prefer to start things ourselves,” he added during the event at the Plaza Hotel in New York. When Blackstone does make an acquisition, it prefers smaller companies that can grow quickly once they leverage its resources. Blackstone believes its new insurance effort could ultimately be its single largest group in terms of assets. In January, Blackstone hired Chris Blunt, former president of New York Life’s investments group, to run insurance. Blackstone’s new life sciences effort reflects the firm’s broader move into technology and earlier stage investments. Life sciences will be the next big business transformation, Blackstone believes, given discoveries in biology, chemistry, and genetics in tandem with advancements in artificial intelligence and big data. As pharmaceutical companies continue to retreat from research and development, Blackstone is looking to fill the funding gap. Blackstone will create longer duration and more flexible funds to fit with the long-term nature of drug and other scientific research. “This business model doesn’t exist anywhere,” said James. 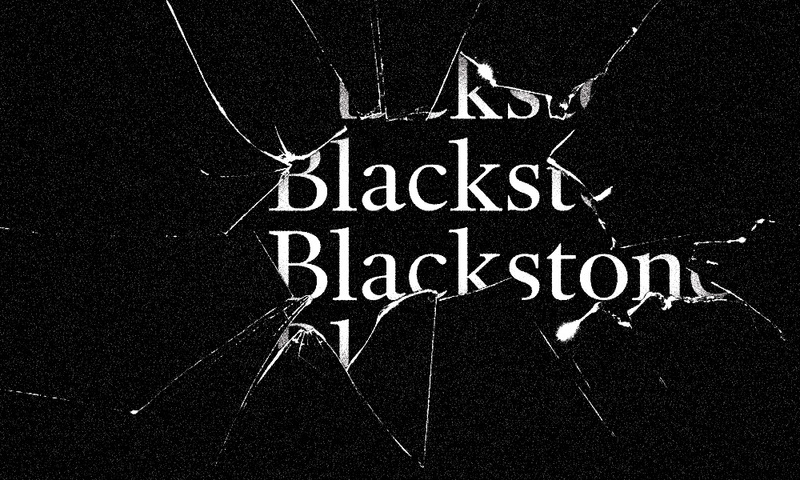 Blackstone has jumped quickly into other vacuums created by economic and market changes. David Blitzer is global head of the Tactical Opportunities group, which focuses on niche opportunities. He said it was created in 2012 to take advantage of a number of trends that were driving a supply and demand imbalance. 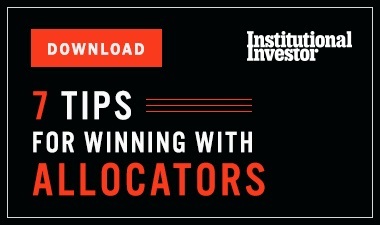 For one, institutional investors were looking for strategies that could take advantage of market dislocations that occurred in a short period of time, said Blitzer. At the same time, Blackstone was finding a significant number of investments popping up that didn’t fit into any existing funds. Banks once would have gone after these trades, but were suddenly disappearing from the market after regulations like the Volcker Rule, preventing them from proprietary trading, were enacted. Blitzer said a key piece of the investment strategy is to prevent losses even at the expense of higher returns in some cases. “I have had to sit across the table from Steve [Schwarzman] after losing some money. It’s a life altering experience. I can’t do it again,” he said to chuckles from the audience of investors and analysts. Tactical Opportunities, which now has $24.2 billion in assets, is a truly unconstrained strategy. “It could be an area that might be fascinating in one quarter, but might be unattractive a week or months later,” he said.